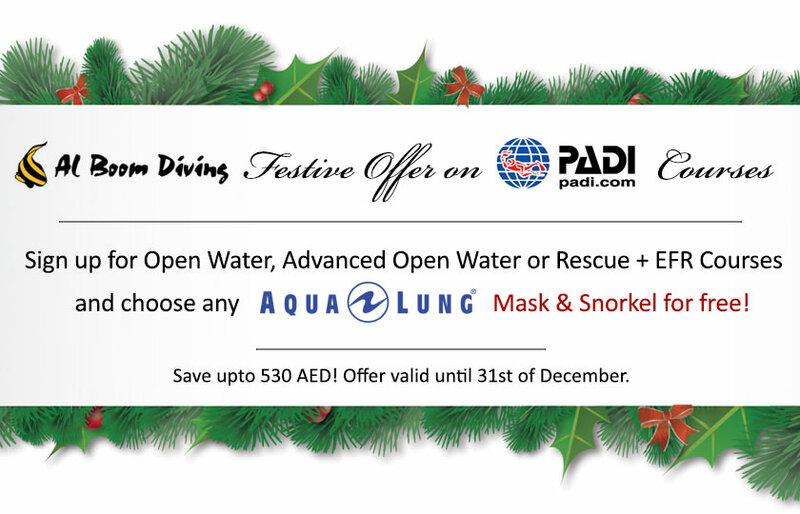 Experience the thrill of walking with the sharks, without the need for Scuba certification. Get up close and personal with the 33,000 residents in the 10 million liter tank. Join us every day at the Dubai Mall Aquarium for your chance to walk with the world’s ultimate predators. The aquarium is one of the largest suspended aquarium in the world and home to more than 33,000 animals. 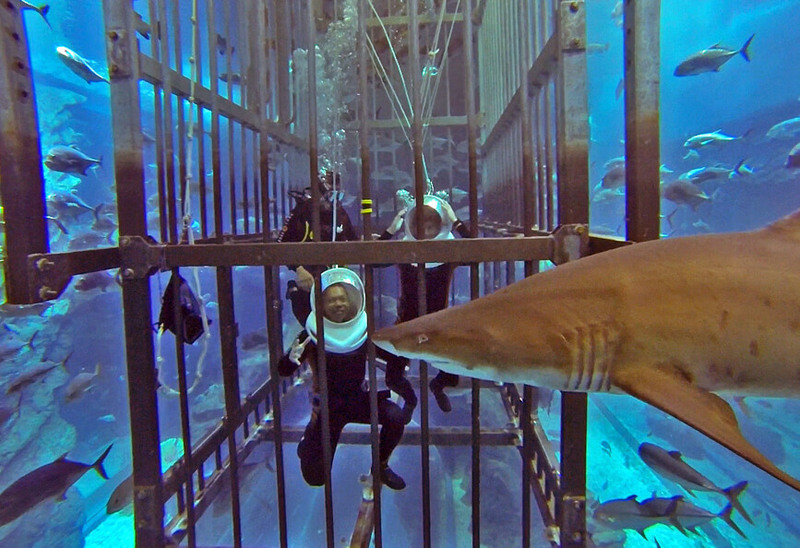 There are over 400 sharks and rays in the tank, including the world’s biggest collection of Sand Tiger sharks. The timings are, 12:30- 1:00 and 15:00- 19:00. The whole experience will last 1 hour 15 minutes. Only 4 x people can use the shark walker at one time. 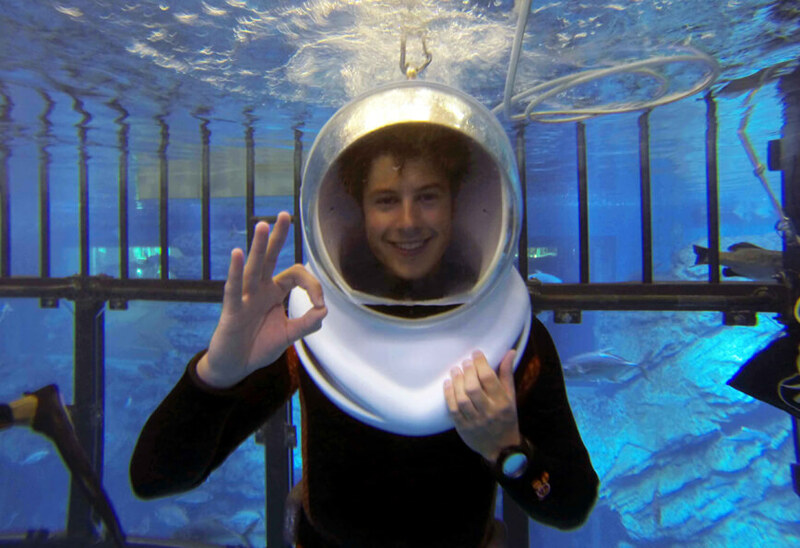 At the end of your diving experience you will receive free ticket to visit the Underwater Zoo. Ask your instructor to film your experience using his GoPro, if you like what you see you can buy the memory card to share with friends and family later.